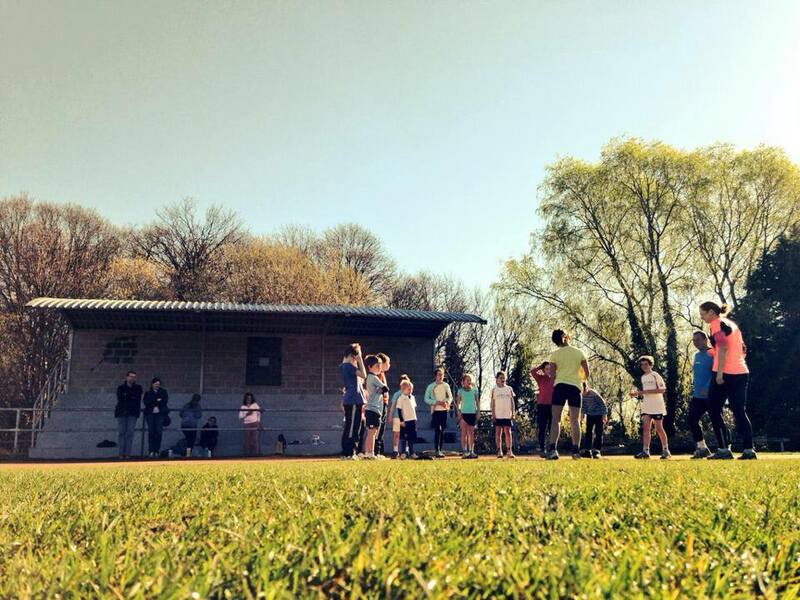 A lovely sunny day for the Shufflers Juniors Athletics club! This entry was posted in News by Ludovic Leforestier. Bookmark the permalink.